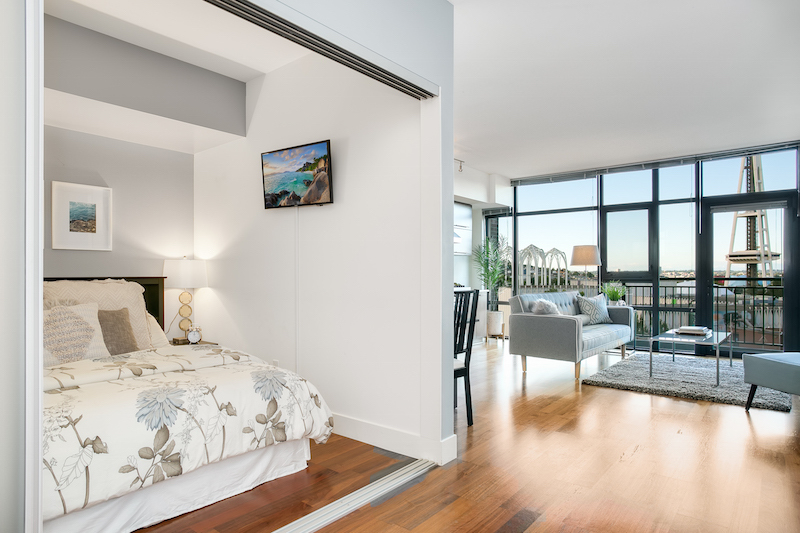 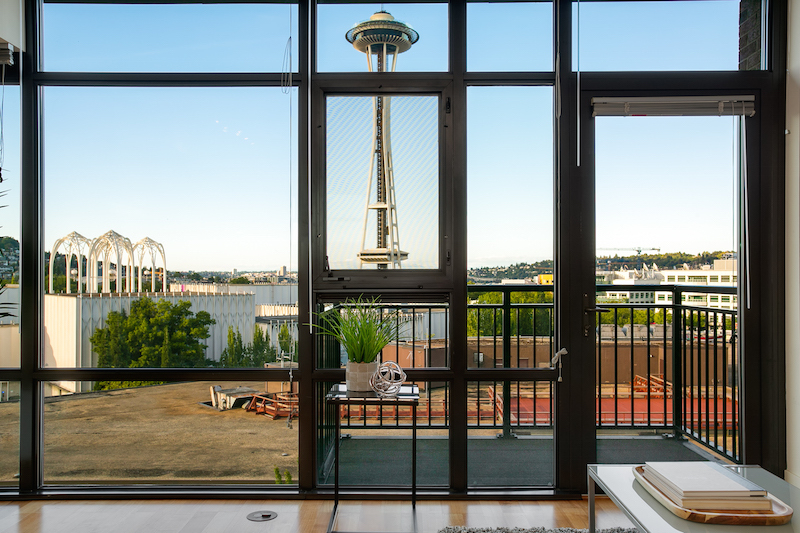 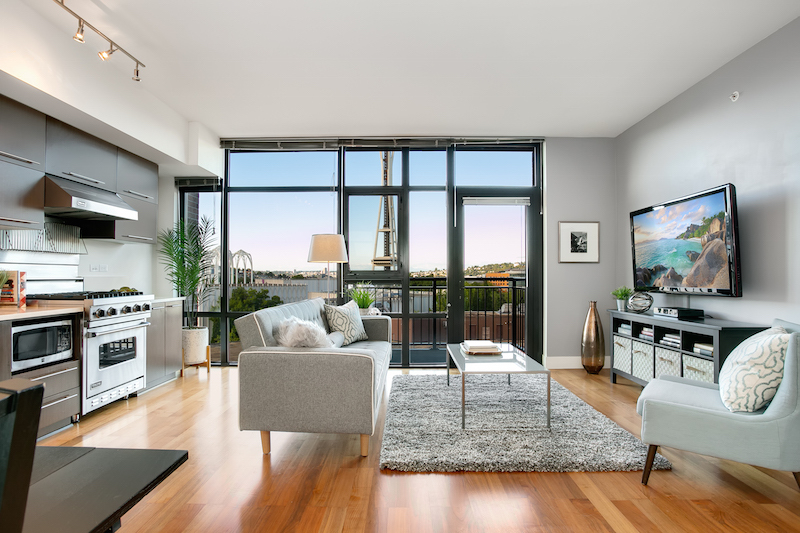 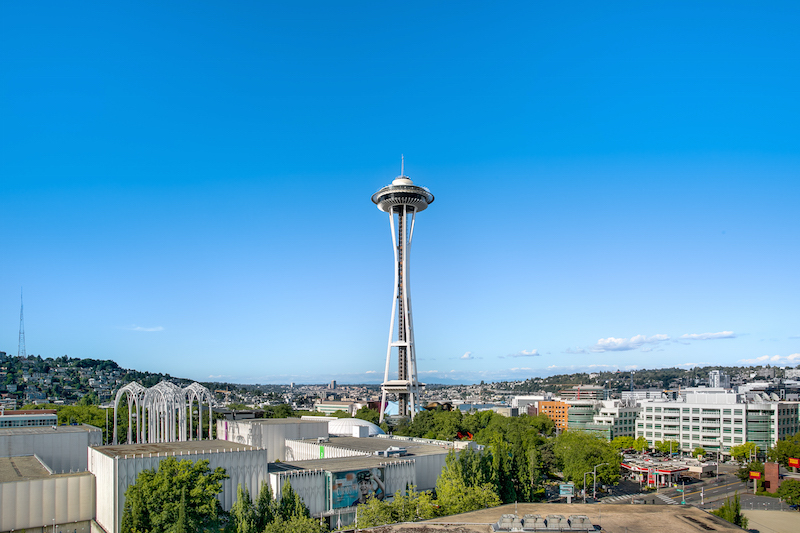 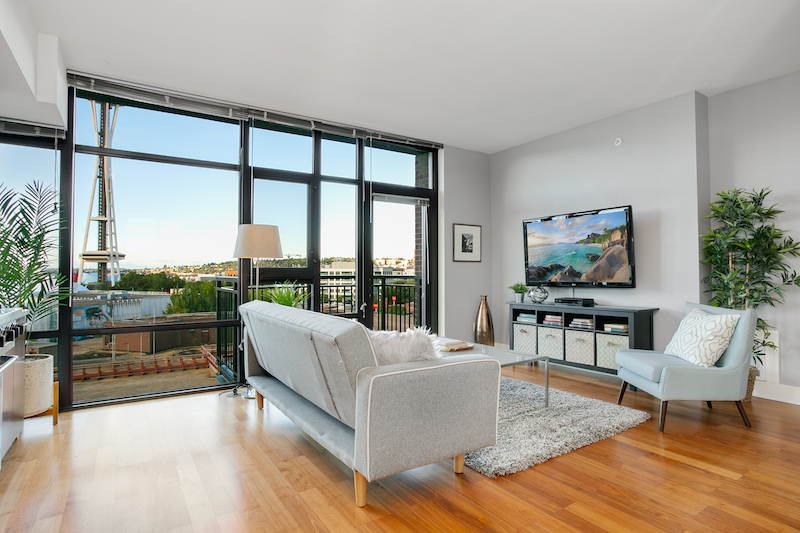 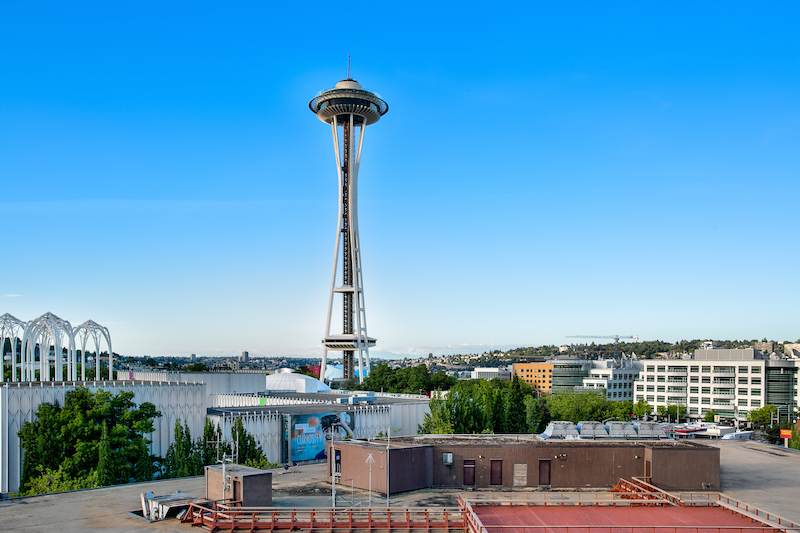 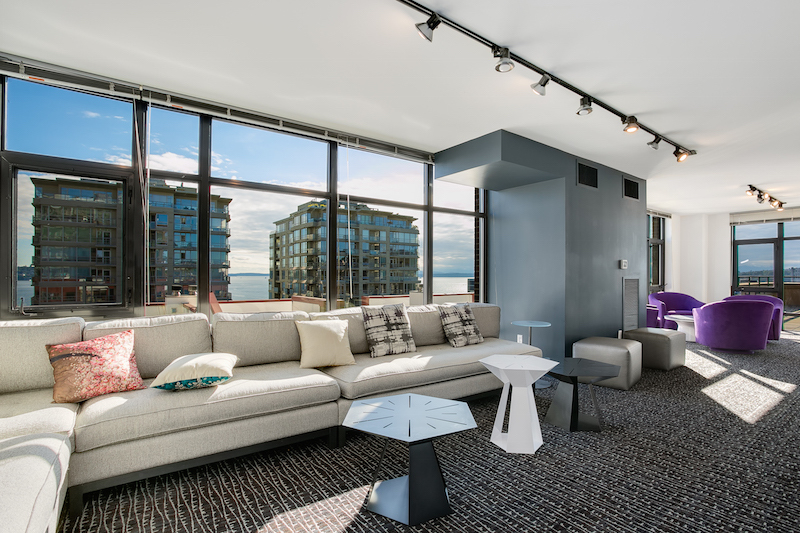 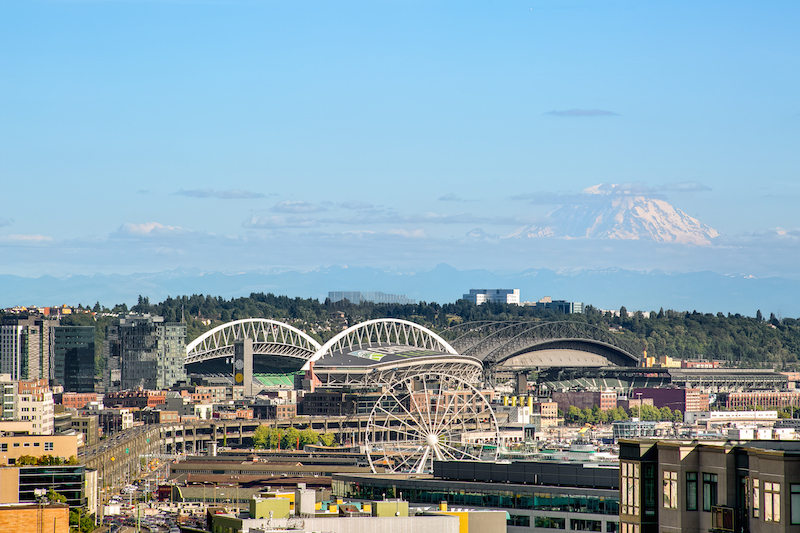 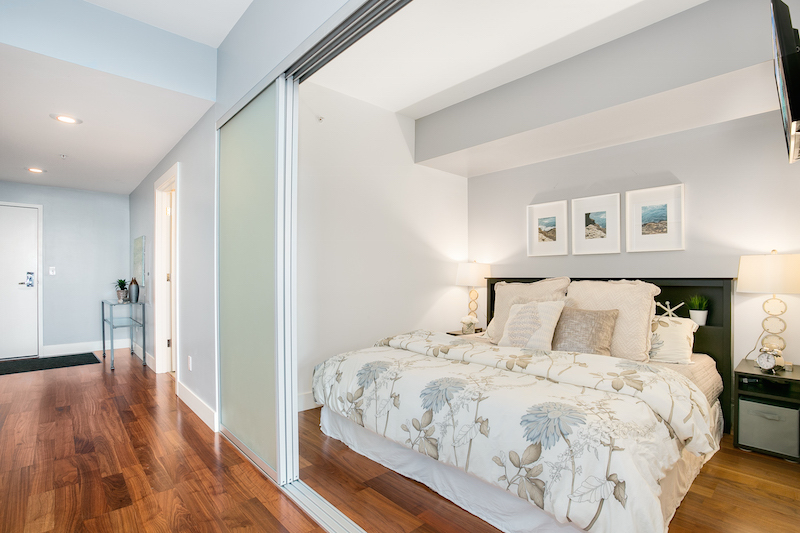 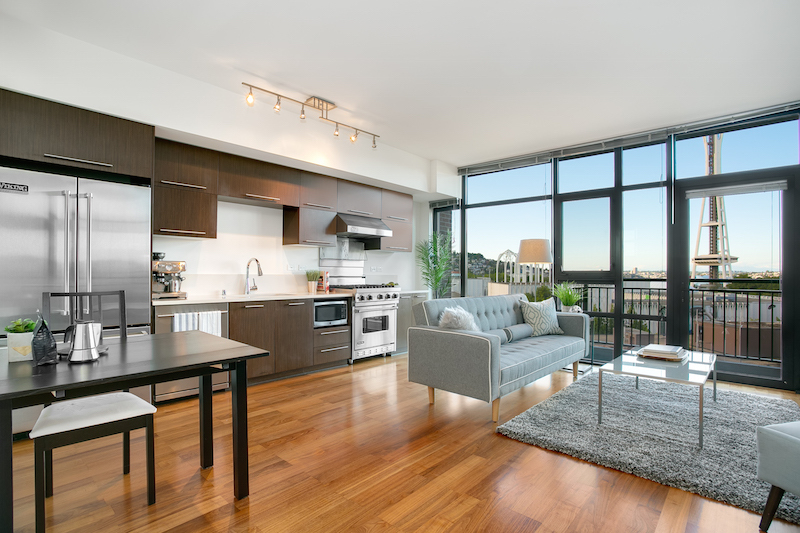 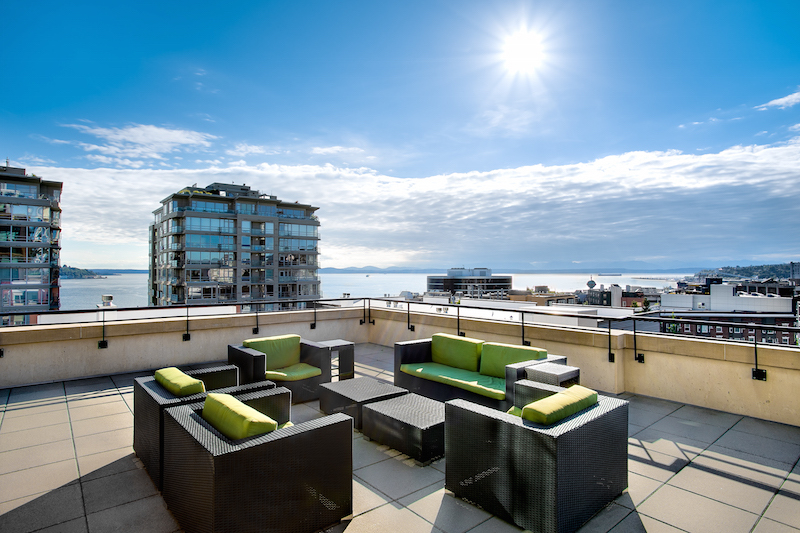 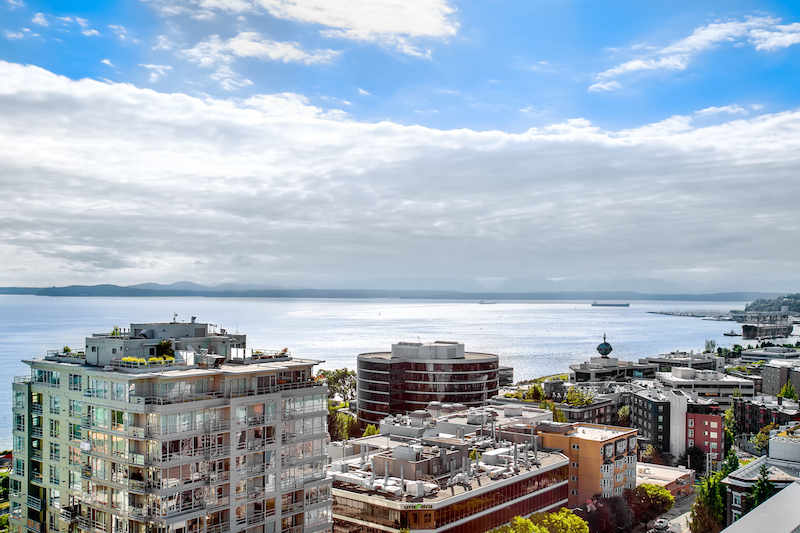 Incredible Space Needle views from the 9’ floor-to-ceiling windows at this 771 square foot condo at the Gallery! 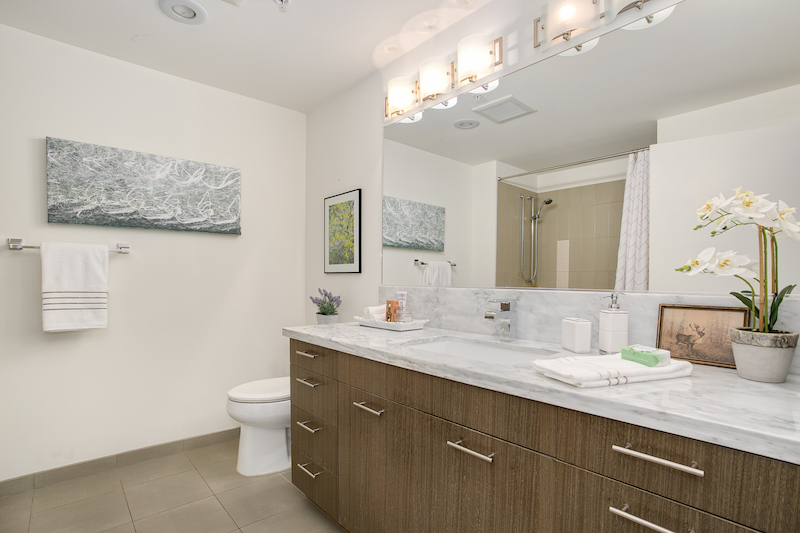 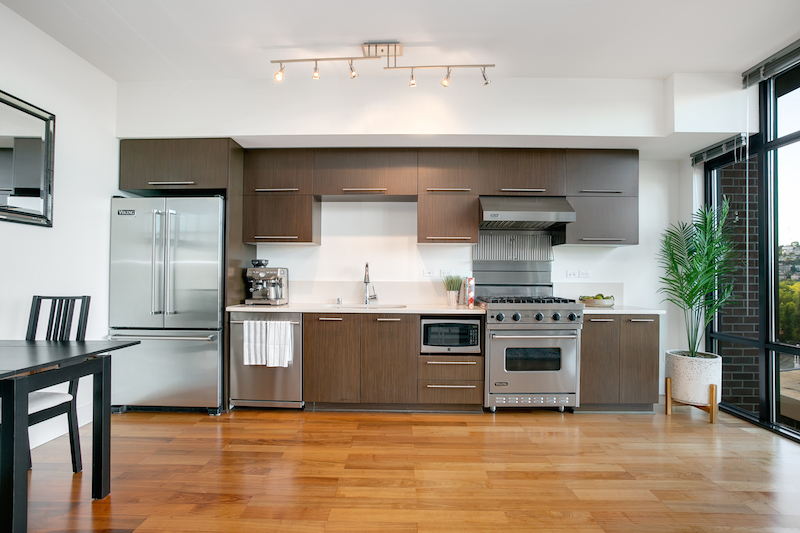 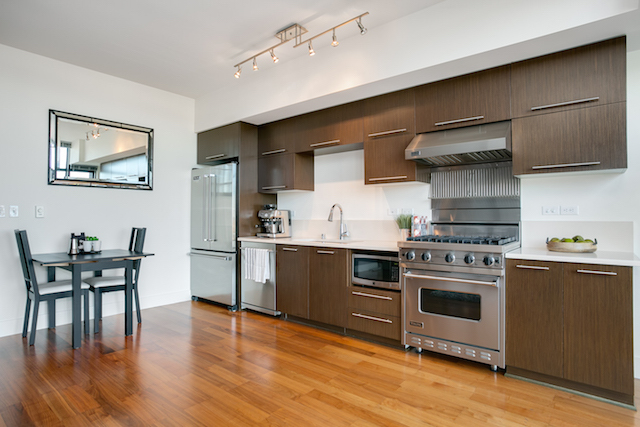 Well appointed with Viking appliances and spacious layout as it is an ADA unit. 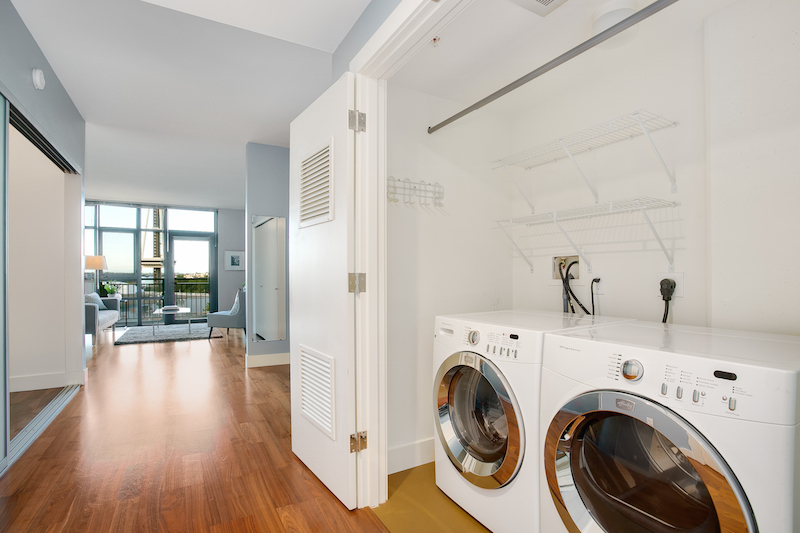 Has in-unit washer/dryer, storage and a prime parking spot too. 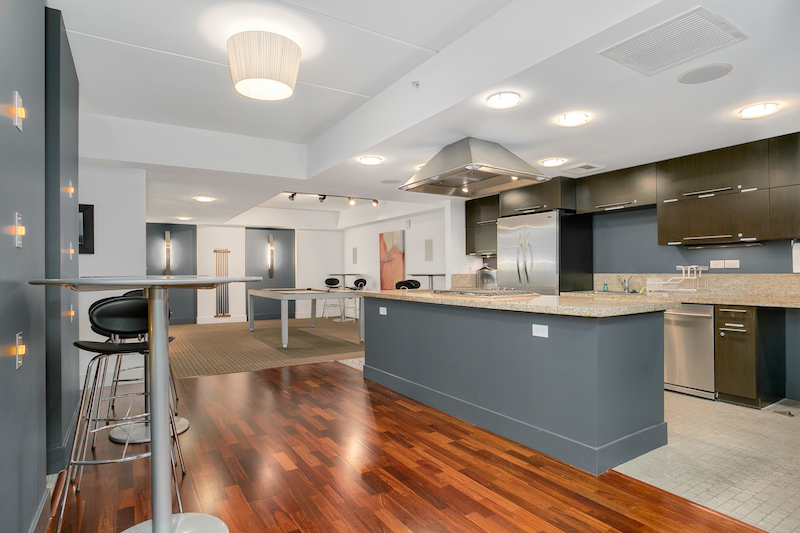 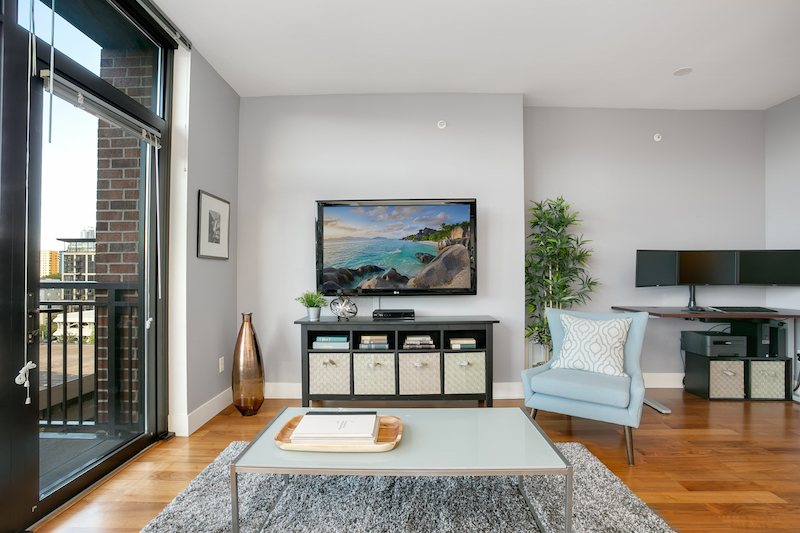 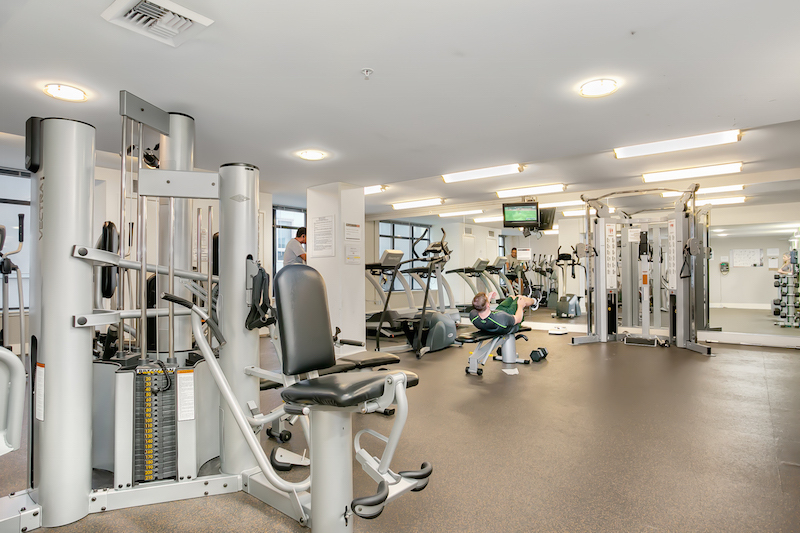 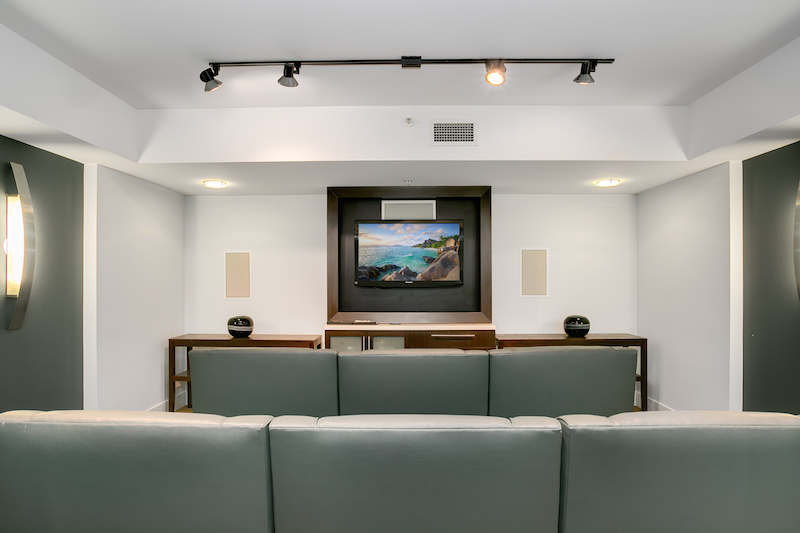 Pet friendly building has a lot of amenities – 24/7 concierge, 2 owner lounges w/private supper club and chef’s kitchen, 2 guest suites w/full kitchen, business center, rooftop terrace w/BBQ, fitness center, dog run & dog wash area. 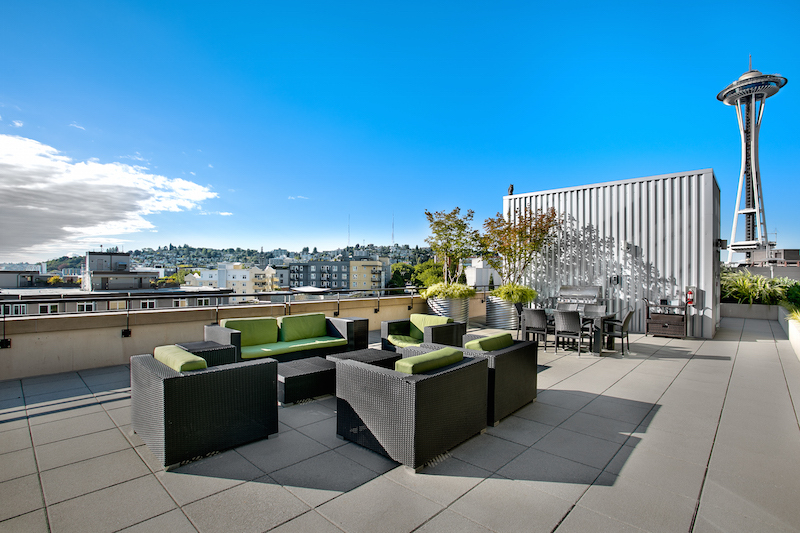 No rental cap. 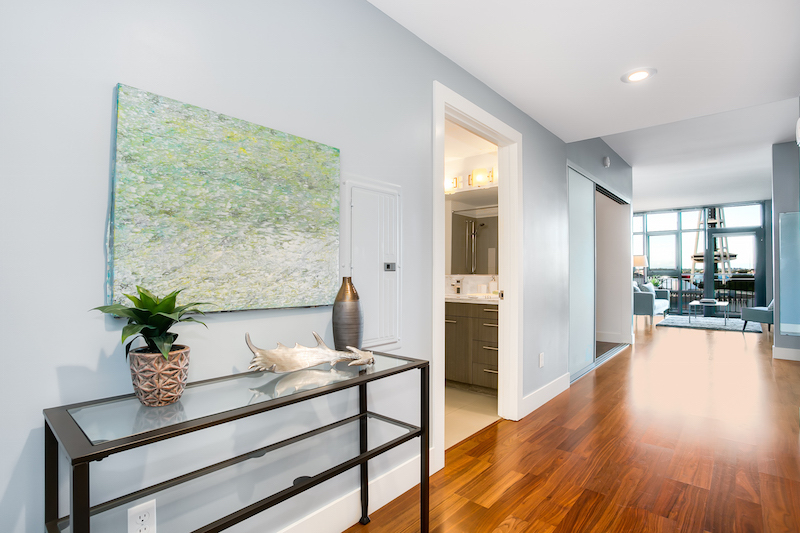 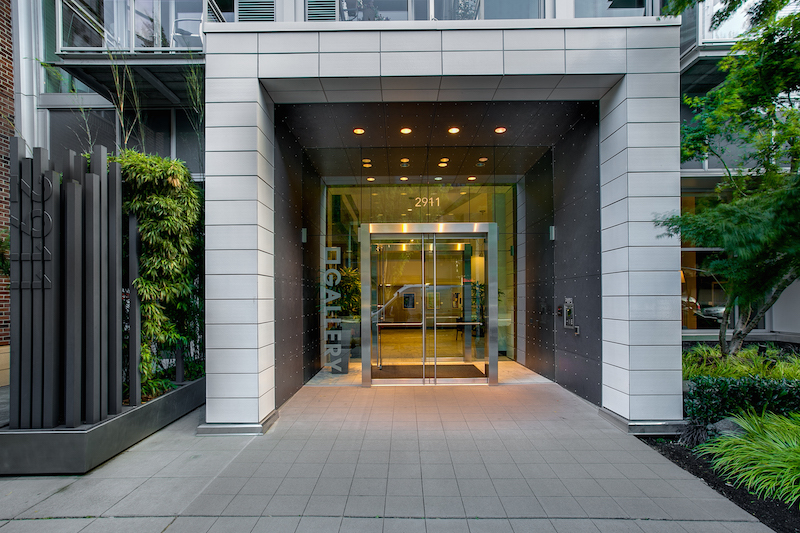 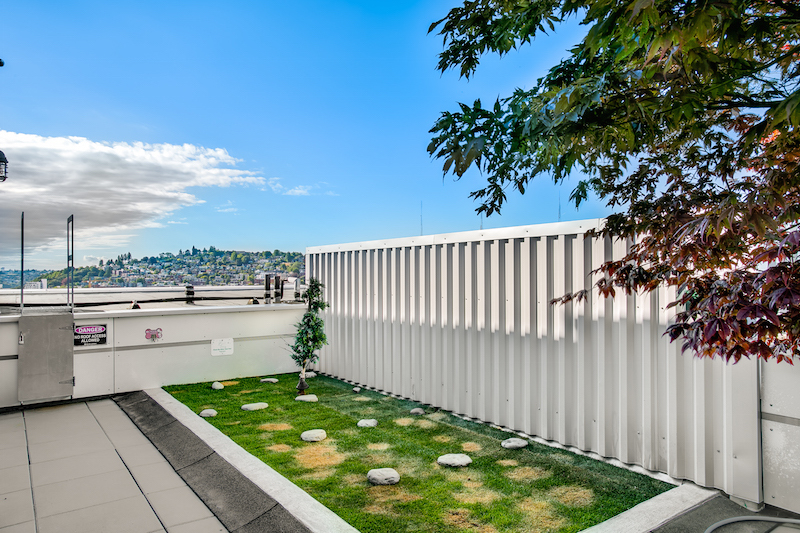 Between the Sculpture Park and Seattle Center sits the Gallery Belltown, a 233-condo building built in 2008. 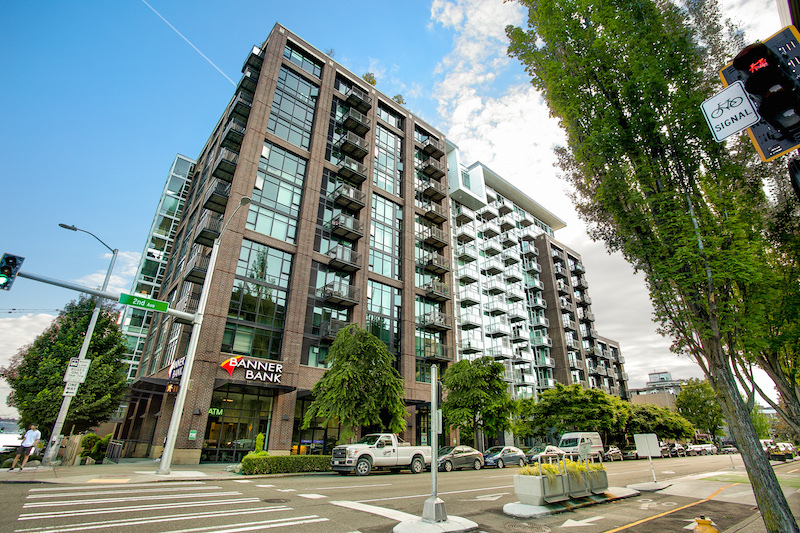 Blocks from the waterfront’s trails it will also be just blocks away from a soon-to-be renovated Key Arena, likely home to a NHL and NBA team in the near future.